High Moon Studios, the team behind the recent Transformers: Fall of Cybertron, has been hard at work the past several months working on that crazy-looking Deadpool game. Gamers will finally get to play it when it drops June 25. “Merc With a Map Pack” DLC adds two maps to challenge mode, as well as two new costumes to be used in the unlockable Infinite arcade mode. The U.S. GameStop that gets the most preorders will get a big midnight launch party paid for by Activision and featuring a live appearance from Deadpool. A $5 Amazon credit towards select Marvel graphic novels. An exclusive digital wallpaper and digital coversleeve. High Moon really seems to have nailed the spirit of the character, and they’ve made some great games in the past, so this might be a winner. 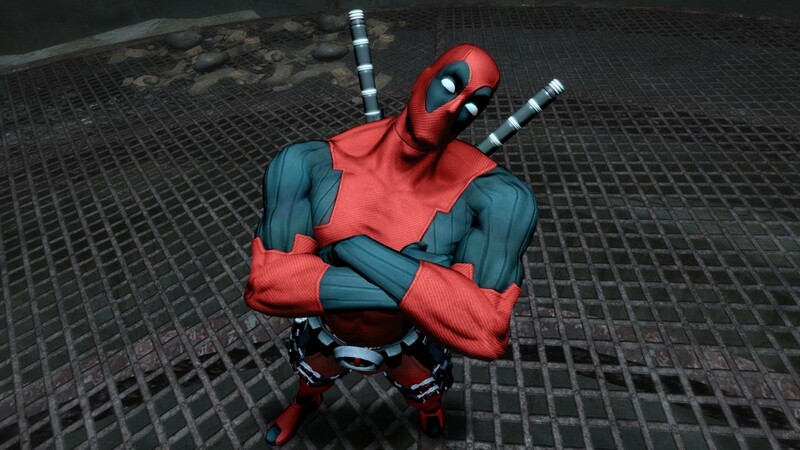 Tell us what you’re most excited for in the game in the comments, or discuss Deadpool in our forums!